Rangamati Medical College (R m MC) is the 29 th Government medical college in Bangladesh. Started in the year 2014 and first batch of students were admitted in same year. Former inauguration took place on 10 th January 2015 by Honorable Prime Minister Sheikh Hasina. The college was setup with a view to offer advanced medical services to population of Chittagong Hill Tracts. The institution is affiliated with University of Chittagong and recognized by Bangladesh Medical and Dental Council (BMDC). The college is situated in the district of Rangamati. Rangamati is the largest district of Bangladesh placed in southeast part of the country bordering India. This area is famous for its geodiversity like hill, river and Kaptai lake- the largest manmade lake in Bangladesh. It is a common tourist attraction place of the country. The district has diverse ethnic background and culture. The college is currently functioning in a temporary campus within premises of Rangamati General Hospital. We have separate building for academic activities and separate hostels for male and female students. Procedure to build permanent campus is going on. Development of the institute is to continue as a project run by project director supervised by Ministry of Health and Family Welfare and Directorate General of Health Services. The facilities in the institution are being enriched day by day. The goal of this new website is to provide our students, teachers, guardians and people all over an easier way to know and learn about us, our academic and extracurricular activities, administrative decisions, health care services, research and professional development activities. There are some useful information within this site, so please surf around. We will continuously update and revise this site in order to fit your present and future needs. Additionally, we hope that you will find our links to other relevant sites extremely useful and interesting. As with every other medium used to enhance the flow of information and effective communication, feedback for improvement is a necessity. Please feel free to make comments about our web site as appropriate. With your assistance, we can continue to improve our site so that it might be more readily and easily utilized by others. The era of information technology is evolving, so are we at the Medical College guided by Ministry of Health and Family Welfare which serves as a vehicle to establish us as the premier provider of medical education and health care services in an equitable and sustainable manner, utilizing appropriate technologies, research and best practice. 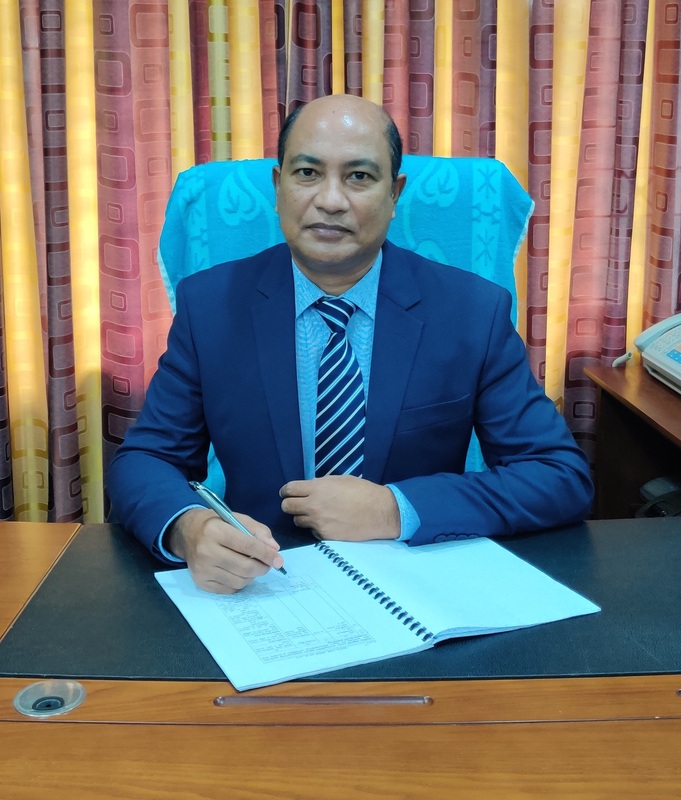 We believe that Rangamati Medical College will be a leading scholarly organization for the study of medical science, providing quality healthcare services to the people and for research activities for doctors and scientists. Stay tuned and don’t hesitate to contact us at rangamatimc@ac.dghs.bd.gov if you have any questions suggestions or comments. It’s good to see vision become reality.